Moorelands Travel is part of Barrhead Travel, one of the UK's leading travel retailers, which was founded in 1975, and now employs around 850 employees in over 55 branches and call centres across the UK. Being a subsidiary huge benefits. With almost £100 million of cruise sales alone last year we have access to exclusive rates and offers ensuring you always get the best deal available. We offer the best priced holidays and cruises in the marketplace, as well as excellent service and guaranteed quality – a winning combination for our customers. All of our holidays are completely financially protected though ABTA and ATOL 5346, so your money is always secure. 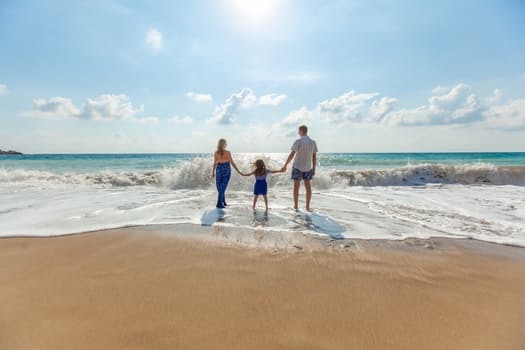 We offer a phenomenal range of travel products and services, from sunshine package holidays to UK breaks, cruises, weddings abroad, long-haul trips, family holidays, hotel stays and flights, and we have fully-trained experts who will help you find that ideal holiday at value for money prices. Many of our holidays are tailor-made, for just that reason, as we recognise that one size doesn’t necessarily fit all. 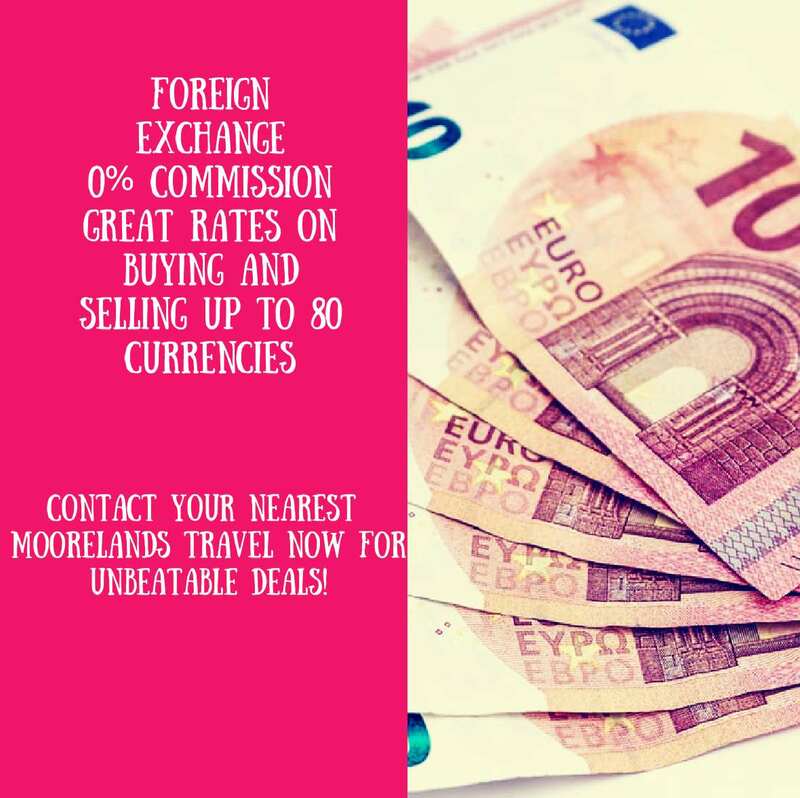 At Moorelands Travel we have never stood still, and in the years ahead we’ll continue to provide the lowest prices, superb service and the best value for our customers. We look forward to making your dreams become reality. From low cost to luxury travel. We do it all. Our Prices are virtually unbeatable.